Mehndi ceremonies are becoming more fun and joyous, slowly and steadily. 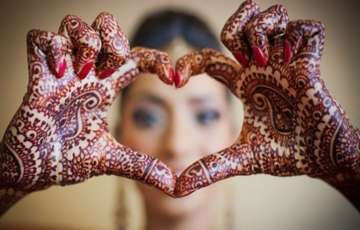 There was a time when the mehndi ceremony was only fettered up to the bride and a few women. Also, in the name of celebrations, women around bride used to sing a couple of traditional songs and that was the only fun thing to do for them. Now the scenario is completely different. 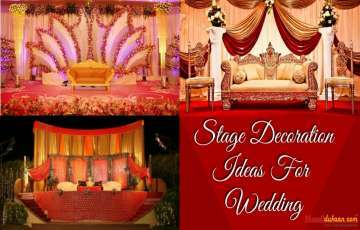 Mehndi ceremonies have become more exciting, thrilling, and entertaining. 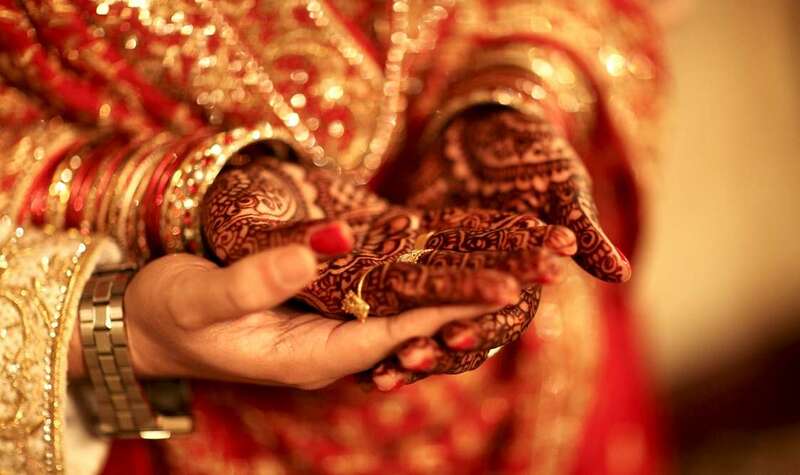 Couples are leaving no stone unturned to ensure their Mehandi ceremonies are no less than a grand festival celebration. 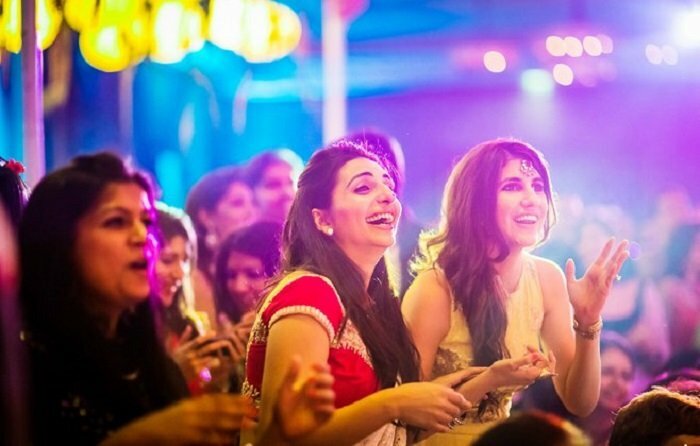 The intriguing thing is, men also love to take part in the mehndi ceremonies and savor the fun like the ladies do. As the mehndi ceremony is celebrated under the gracious presence of kith and kins, you have to ensure that they are having a great time as well. 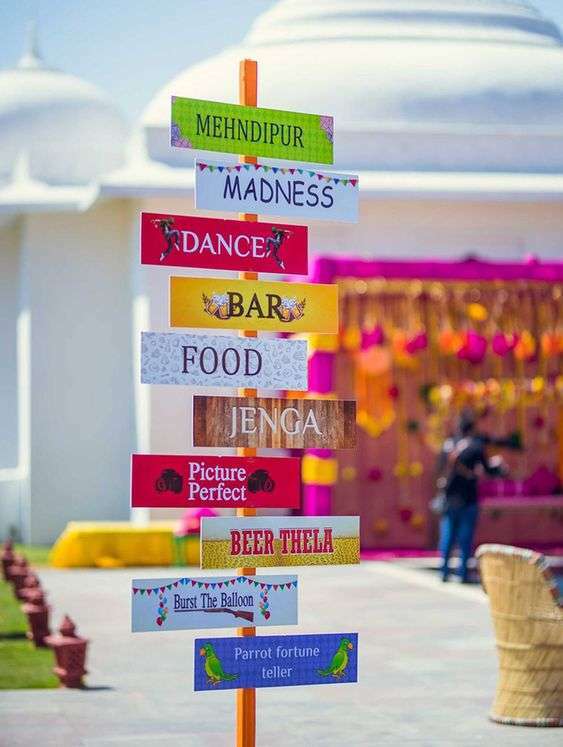 To make your Mehandi function absolutely splendid, you can incorporate some fresh and full of fun mehndi games to amplify the entertainment. 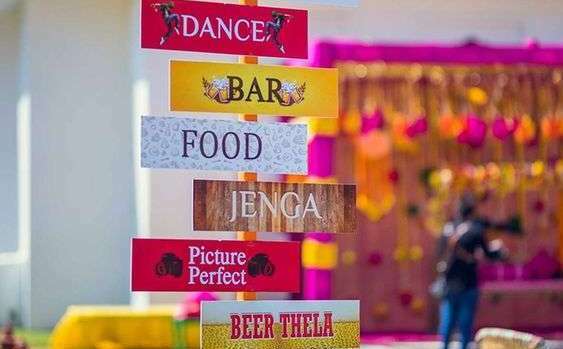 If you are eagerly looking for ‘mehndi wale games’, we have some quirky and fun games ideas for mehndi function that can make your function more scintillating and unforgettable. Wanna check out who moves better on the beats? Bring all the men and women of the house on stage and let the epic dance dual begins. It will surely electrify the whole Mehandi function. The second and the quirkiest in our list is find the hands. 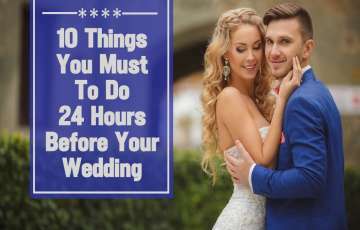 In this game, a groom has to find the hands of his bride among the plethora of hands popping out of the bedsheet with various holes in it. Isn’t it’s rib-tickling? 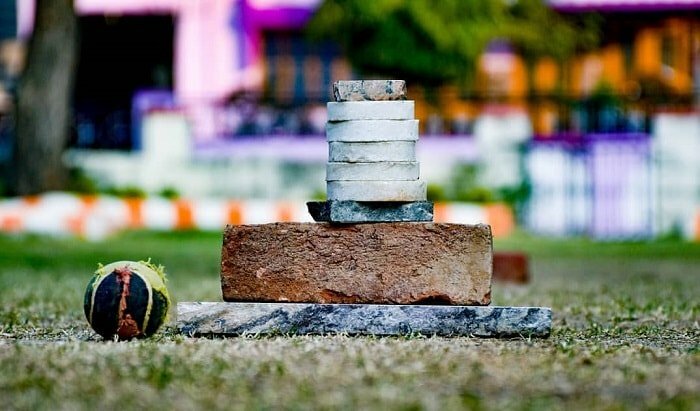 Only the 90s kids know how fun it is to play seven stones (sitoliya) game right after school and during the vacations. Recreate the childhood memories and spill some magic at your Mehandi function by playing seven stones with the family members. Another captivating way to have blast (in a literal sense) at your Mehndi function is by incorporating lemon & spoon race. To make the race more exciting and competitive, introduce the hefty prize for the winner of the race. This Mehndi game is perhaps one of the few games in which everyone would love to participate. 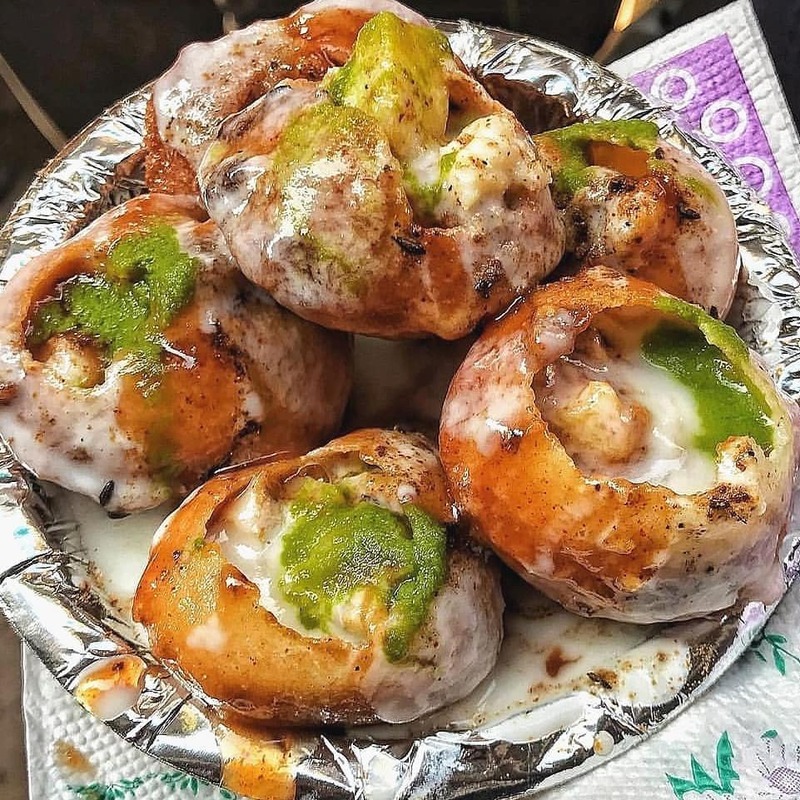 Ladies just love to eat golgappa’s because they are spicy, delectable, and quite light. Arrange a Golgappa stall at your Mehandi function, and challenge everyone who can eat the most golgappas’s in a single round? Here comes the perfect family entertainer game. In this game, make everyone sit in a circle, play the music and ask them to start passing the pillow. The one who stays with the pillow when the music stops will be out of the game and have to perform the task given by the active members. 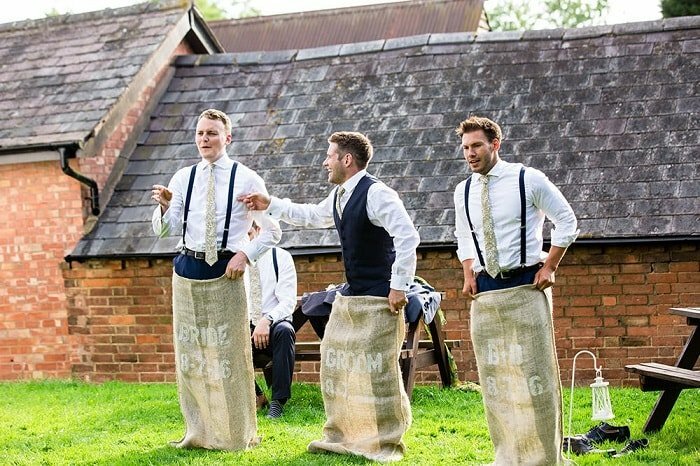 Sack race game will surely make everyone nostalgic of their childhood. Arrange few sacks, call the elders of the family for the race and be ready to giggle and laugh hard with each of their jumps. 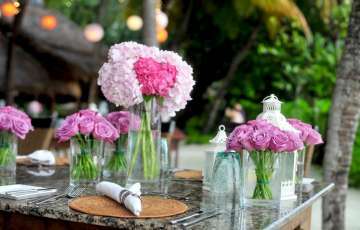 This game is only for the bride and groom but other family members can also participate by helping the bride in hiding and groom in finding his bride by giving the subtle hints. FUN! 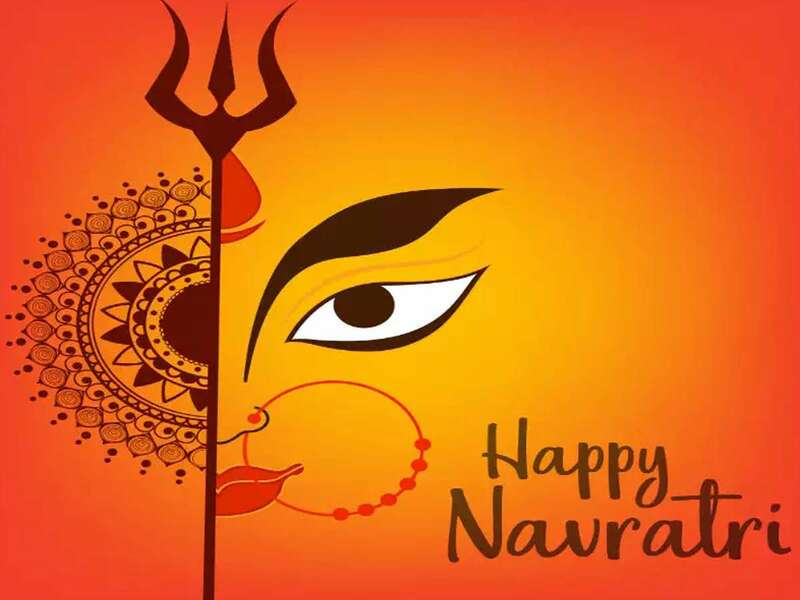 This is the simplest and the best you can do to add immense joy to your Mehandi function. 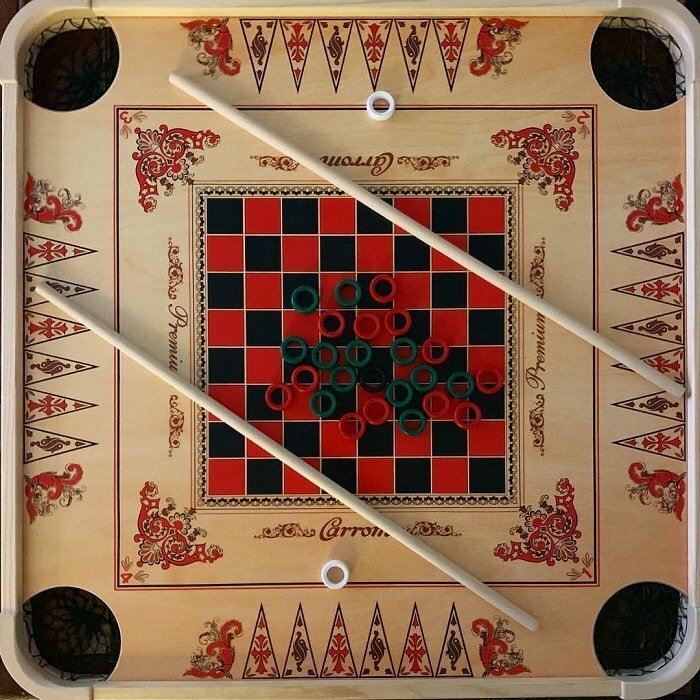 Not only the little ones but also the oldest members of the family love to play carrom board. Bring a few boards and start a carrom competition. Don’t forget to put a sweet prize for the winner! The very name of this game is enough to send the tickles in the whole body. To spark up the enthusiasm of everyone, place some gift hampers as a prize for the winner of the game. All you need is a big and thick rope to create a lot of buzz in a simple and low-key Mehandi function. While the ladies don’t like to put physical efforts, this game ensures that the boys of the house don’t get bored. Create the video when the tug war is going on for future memories. Dumb Charades is one of the evergreen mehndi games for the girl to play at Mehandi ceremony. No matter how old you get, you will never feel too old to try your hands in dumb charades game. There are countless variations of this game but the simplest one is the funniest one. The best way to start the beer pong game is to place two players opposite each other and ask them to pong the balls at the same moment. You will be flabbergasted to know how everyone loves to play dodgeball game. 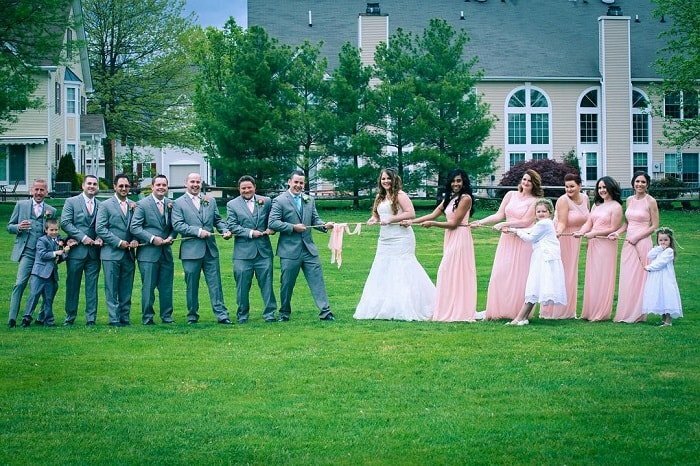 Make two teams: bride side and groom side, and let the whole fun begin. The team who will eliminate the members of rival time first will be declared as the winner. This game will surely make everyone laugh hard and keep them entertained as well! 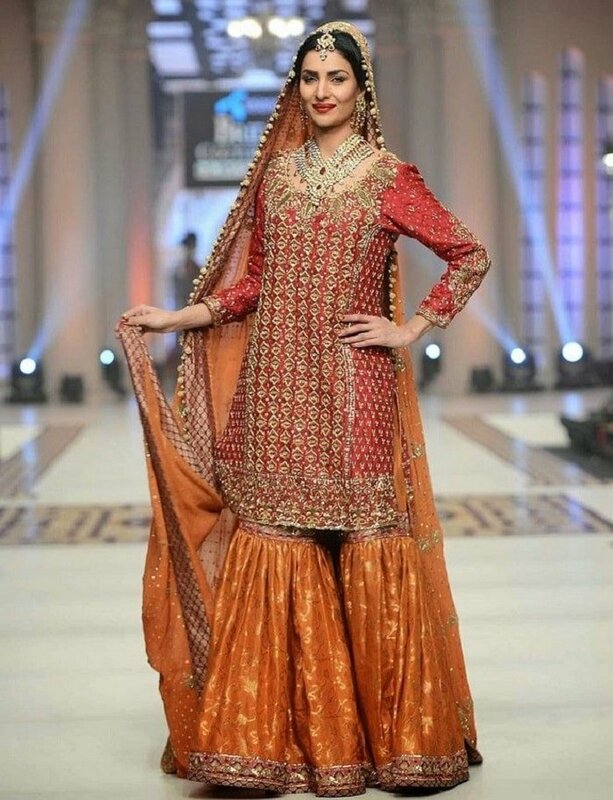 How about running a small fashion show at your Mehandi ceremony to entertain your guests? Bring all the lovely ladies and little girls of the house on stage and let them spill their charm and beauty by doing ramp walk. Men will also love to drool over their lady loves! 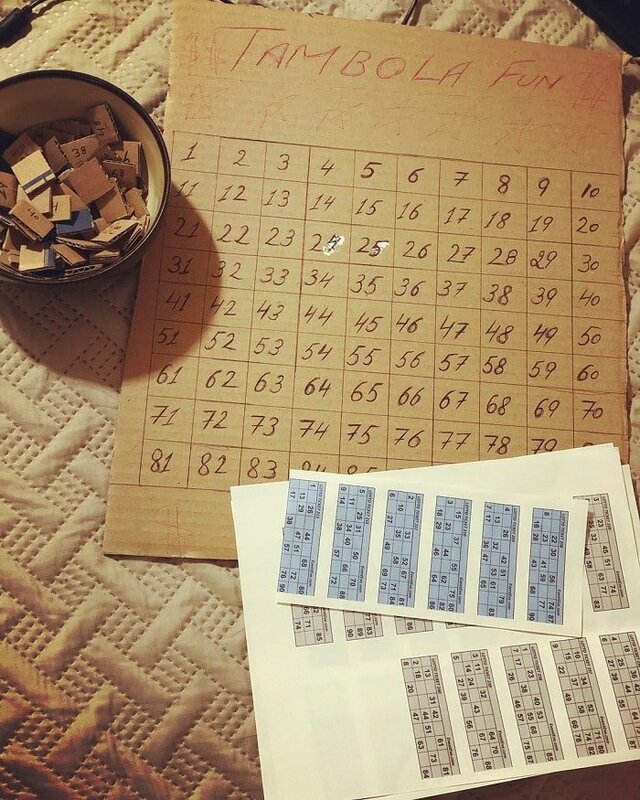 This hilarious and adorable game is the perfect way to elicit the secrets of couples of the family. 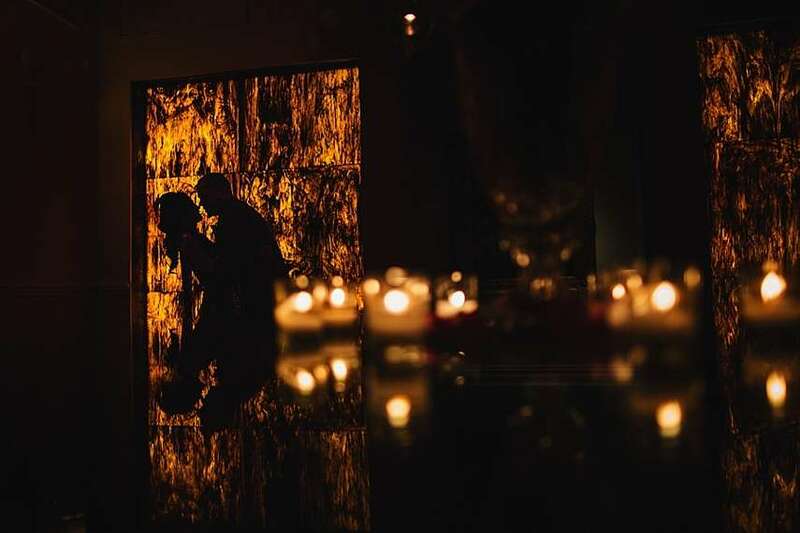 Prepare few sets of questions, bring all the couples on board one by one and throw some spicy and quirky question on their partners to find out how well they know each other. 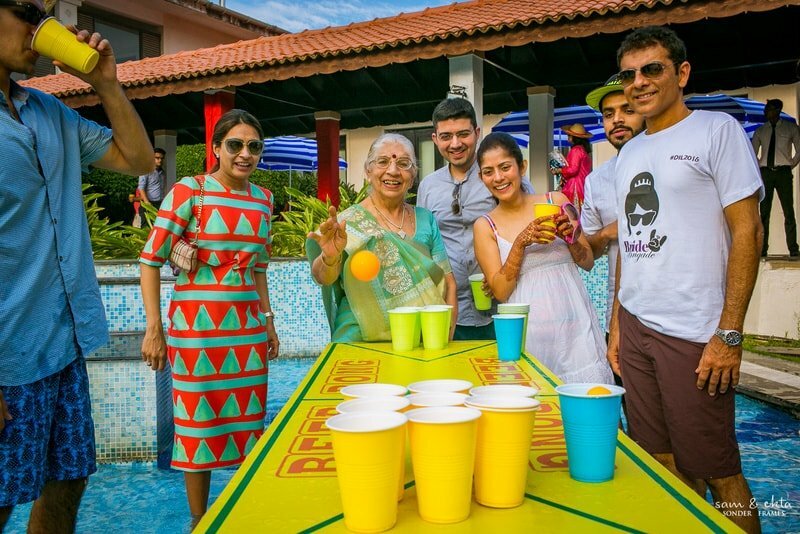 An absolute fun game which can be played by all age groups, be it little ones or the elders of the family. Don’t forget to reward the winner of the game. Throwing the tricky and mind-boggling questions one by one on any family member can be really fun, isn’t it? Want to know how adroit everyone is at the shooting game? 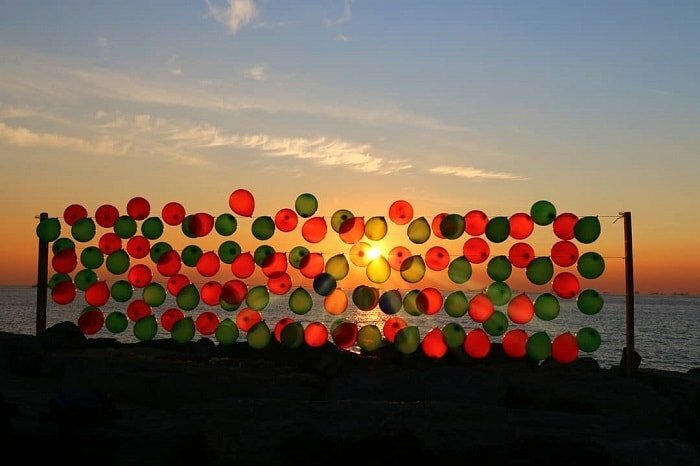 Introduce shoot the balloon game at your Mehandi ceremony and keep your guests engaged and entertained throughout the ceremony. Our games of mehndi list end with the ring the gift game which is especially for the little and mushy members of the family. To grab the attention of little ones, place soft toys and chocolates as the prizes. 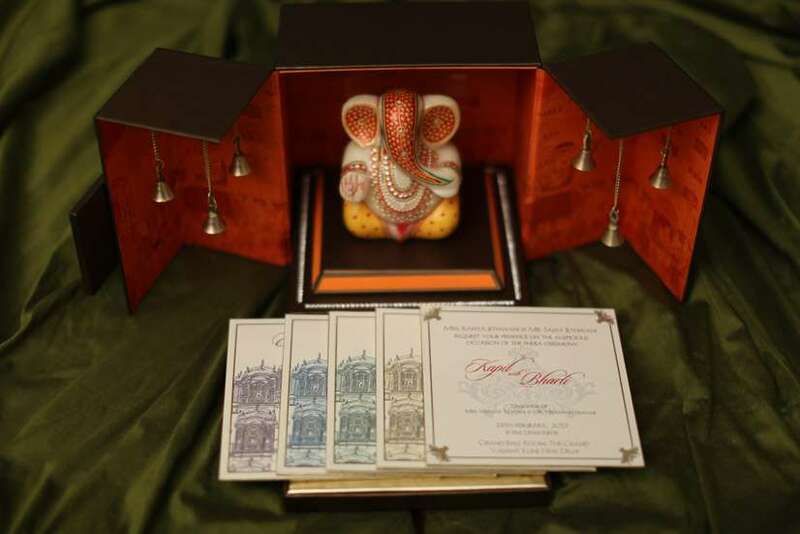 This game will keep the kids engaged throughout the Mehandi function and we are pretty sure, they won’t feel bored. Antakshari is one of those Mehndi games that never goes out of the trend. Make two teams and let the singing battle begins.